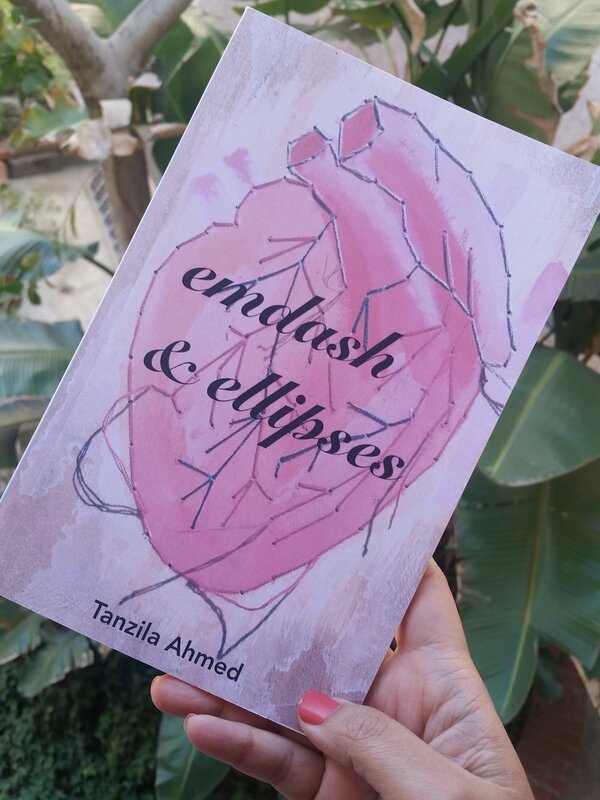 Tanzila "Taz" Ahmed plays at the intersections of pop and politics through a variety of mediums and actions. Motivated by her Bangladeshi and Muslim upbringing in Southern California, she started her career as an activist by creating a political voice for those most marginalized in the backlash of September 11th. In 2004, she founded South Asian American Voting Youth (SAAVY), a national organization that organizes South Asian American youth to have a political voice and get involved in the electoral process. She continued on to have a seventeen year career as an electoral organizer, mobilizing over 500,000 Asian American & Pacific Islanders voters to the polls using in-language culturally competent tools. Essayist, poet and now podcaster, her media content developed around creating a counternarrative for the communities that she belonged to - whether youth, Muslim, South Asian or counterculture. She's been blogging on the internet since the early 2000s - and tackles the topics of seeking love, familial grief, South Asian history, Desi music, social justice activism, and finding faith in her essays and poetry. She can be found performing poetry and storytelling at various spots across Southern California. In what started as a twitter joke, Taz and Zahra started The #GoodMuslimBadMuslim Podcast in 2015. Though it's just a conversation where two Muslim women who are really different from each other talk about contemporary pop and politics - it's existence made a political statement that rippled all the way to the Oprah and the White House. The podcast has been featured in Oprah Magazine, Wired, Mother Jones, NPR, Buzzfeed, Cosmopolitan, Elle, and Forbes. In May 2016, the podcast had the honor of the ultimate creeping sharia with a live recording from inside the White House (Obama edition). Live shows of #GoodMuslimBadMuslim have also been held across the country including Asian American Writers Workshop (NYC), 2016 SXSW (Austin), Wharton School (Philadelphia), Islamic Cultural Center (Oakland), and University of Minnesota (Minneapolis) In April 2017, #GoodMuslimBadMuslim was honored by the City of Los Angeles for Asian Pacific American Heritage Month as Activists of the Year. Started in 2011 as a personal counterculture art project by Taz, every year she makes six #MuslimVDay cards reflected the politics (and humor) of Muslim Americana of the time. The images created yearly have taken the internet like drones dropping bombs. Muslims love. Muslims laugh. Muslim have snark. If these cards make you laugh, but uncomfortably, they have done their job. Taz has an extensive background in electoral organizing - having working on voter registration and mobilization campaigns since 2000 elections. She is currently on staff as Campaign Strategist at 18MillionRising. At the age of 24, she founded South Asian American Voting Youth which had youth voting campaigns in MI, CA, NY, GA and FL for the 2004 elections. Since then, her civic engagement skill sets focus on turning out low-propensity AAPI/Muslim/South Asian/Youth voters multilingually and culturally competently. Her 2014 campaign effort mobilized thousands of voters through a phone bank that called in 17 different Asian American and Pacific Islander languages. She is dedicated to figuring out the changing landscape of voter engagement whether through voter data or pop culture tactics. Taz started painting profusely in 2011, after the death of her mother and the words got stuck. She gravitated to mixed media artwork using found items in her mother’s belongings. Her paintings address themes of immigration, identity, longing and often uses acrylic, paper, and embroidery on wood. Her first solo art show Maghrib Memories (2012) was in Oakland. She continues to make art when inspired. Featured in the only H-1B Visa exhibit for the Smithsonian Asian Pacific American Museum (2015). In 2015, laminated paper declaring anti-Muslim sentiment started appearing on fences above Los Angeles freeways. Taz liberated a set of these signs of hate and re-appropriated the street art in an effort to disrupt Islamophobia. Featured in Shahria Revoiced (2015). A collection was featured in group show Rebel Legacy (2014) connecting history of South Asian American activism with contemporary social movements, linking local and global struggles for equity and social justice. 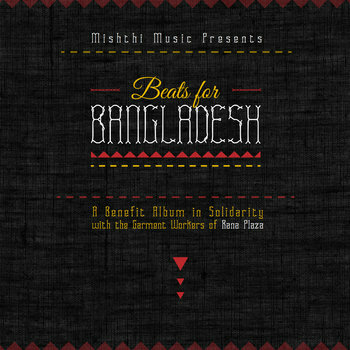 Mishthi Music is a blog that highlights music of the South Asian American diaspora, and then some. Founded and curated by Taz, it is a group blog of South Asian Americans that love music. Taz love of Brown-ish music also means she makes lots of mixtapes and hosts concerts.